Ian makes clean eating look so easy. Then again, nothing is easy if no effort is made. I’ve been watching Ian’s videos on youtube for sometime now and I’m always blown away by his recipes. 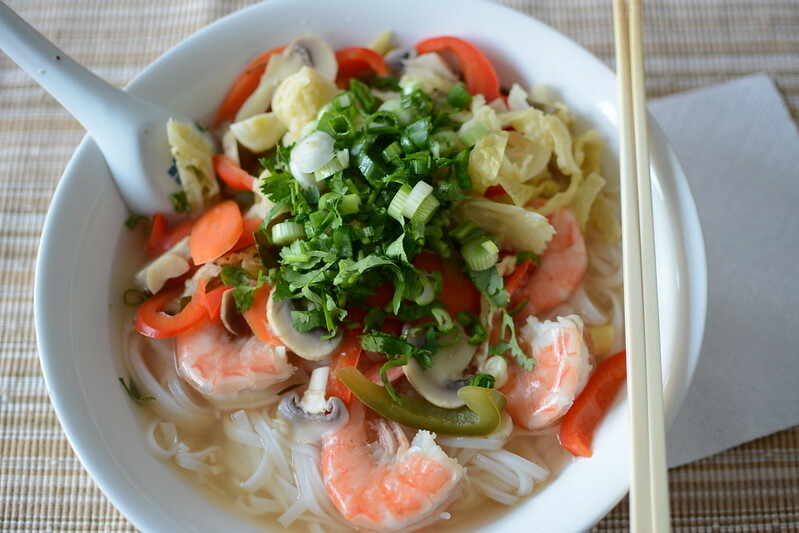 Just thinking of tom yum soup makes my mouth water. 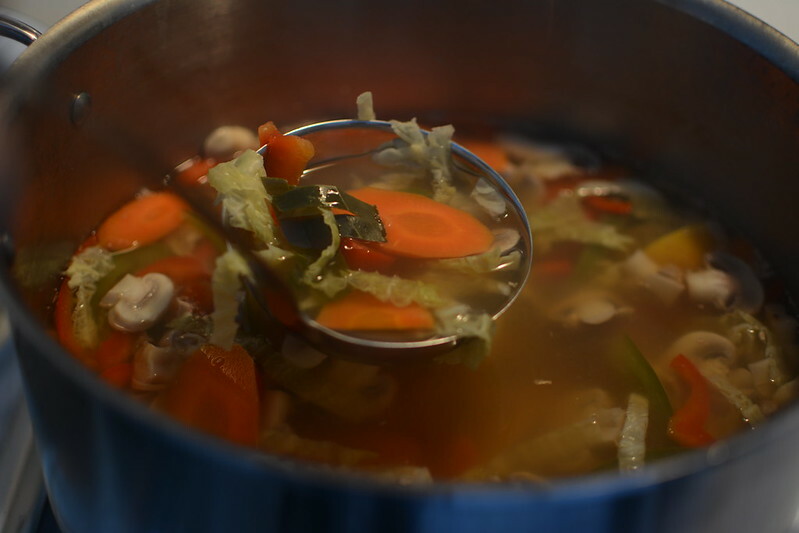 His soup video is a real quick noodle soup that’s perfect for lunch. I handed the recipe to mom and she made slight modifications (still using the same ingredients but serves 4). 5. Just before serving, place the shrimp into soup to quickly cook; for about 2-3 minutes.